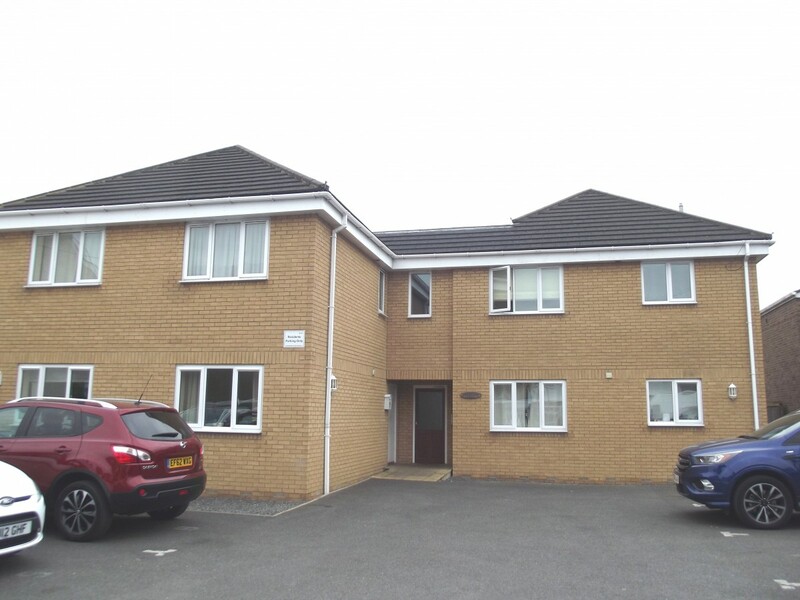 A GROUND FLOOR MAISONETTE in a small development and situated within a short walk of Main Line Station and BACKING ON TO NEW RIVER. the accommodation comprises Entrance Hall, Lounge, Good Kitchen, Two Bedrooms, EN SUITE SHOWEROOM, Family Bathroom, Secluded gardens, Allocated parking for two cars. Hoddesdon offers excellent shopping facilities, schools for various grades, social amenities, bus routes and Main Line Station to the City (Liverpool Street Line). Laminated wood flooring. Large Linen cupboard. Storage cupboard. Laminated wood flooring. Electric radiator. Door to garden. Large shower cubicle. Pedestal wash hand basin. Low level WC. White suite comprising panelled bath with shower. Low level WC. Pedestal wash hand basin. Heated towel rail. Private area leading from lounge.